Integrated conservation and development projects (ICDPs) have been a pervasive, although widely criticized, approach to tropical conservation for more than 20 years. 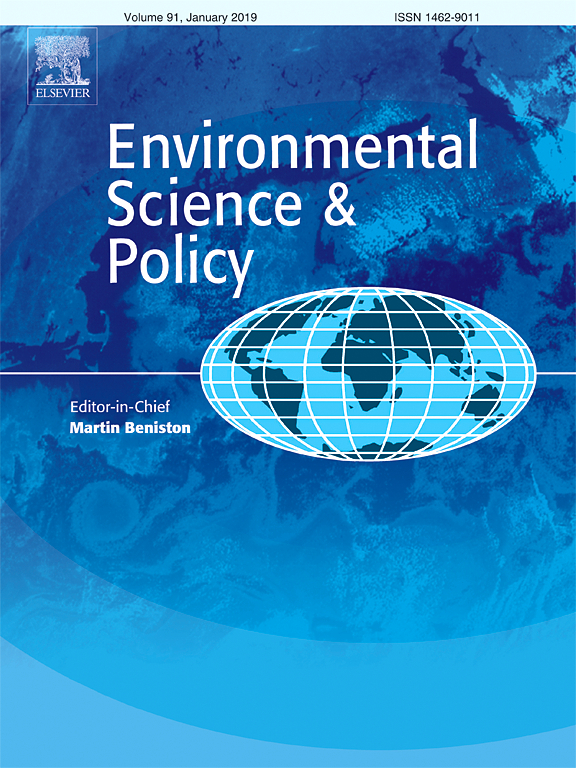 More recently, international conservation discourse has shifted away from project-based approaches and towards reducing emissions from deforestation and forest degradation (REDD). While REDD is based upon experience with payment for environmental services (PES) initiatives and forest-related discussions in the United Nations (UN), REDD implementation will still require sub-national projects. Issues of equity will likely pit these sub-national projects against some of the same challenges that have dogged ICDPs. This suggests that REDD project developers stand to learn a great deal from the lessons generated by experience with ICDPs. 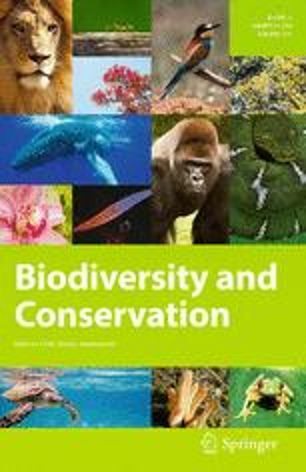 This paper provides a list of best practices for ICDPs and applies their lessons as principles to guide the development and implementation of sub-national REDD projects.The intent of this approach is to encourage the design and implementation of sub-national REDD projects in a way that avoids the past pitfalls and mistakes, while building upon some successes, of the ICDP conservation approach. By doing so, REDD will be more likely to be implemented in a way that is effective, efficient and equitable. Authors: Blom, B.; Sunderland, T.C.H. ; Murdiyarso, D.